My family loves the Green Bay Packers! My husband and I both grew up in the 60s and remember watching them win the Super Bowl back in the day. We are also huge Dan Devine fans, for multiple reasons! 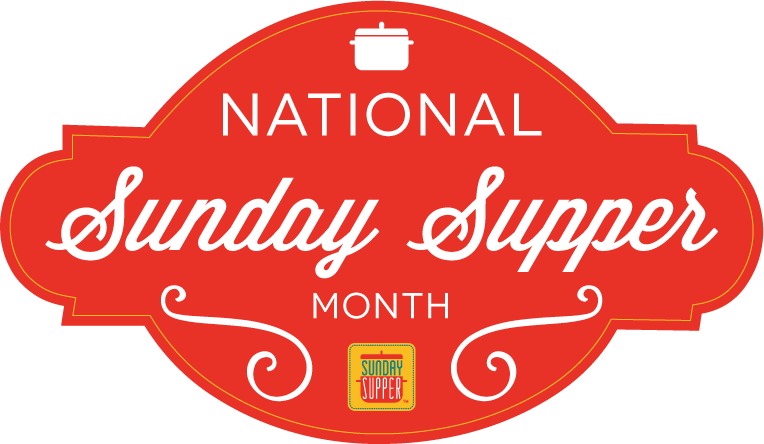 This week at #SundaySupper we are giving you a multitude of ideas of great foods to serve for the big game! 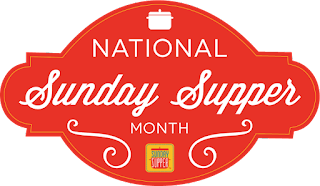 This week's #SundaySupper is being hosted by T.R. from Gluten Free Crumbley. Thank you for hosting us, T.R.! This vamped up chili has a little sweetness to it, due to an unusual addition in the ingredients. Plus we've added some veggies for that healthy touch! Perfect served with grilled cheese triangles and your favorite toppings. I love sour cream in mine! Chili can be made a day ahead of time, giving you a little less to do on Game Day. 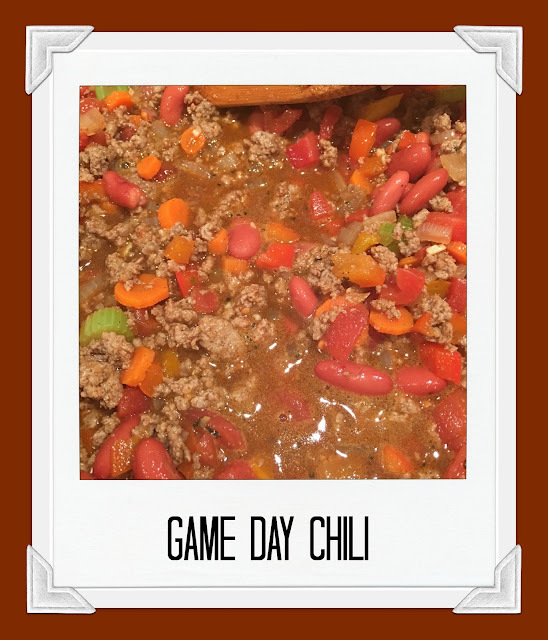 Put it in the crockpot on low the day of the game and it will be warm and delicious in time for the big game! Dice onion, carrots, and celery. Brown hamburger and turkey together. Add in chopped vegetables and cook until vegetables soften. Add beans, tomatoes and seasonings. Pour in the beer and stir. Cook over medium heat for 10 minutes. Add water. Bring to a boil and reduce heat. Cook for 10 more minutes. Serve with a variety of toppings: shredded cheese, sour cream, chopped green onions, crushed fritos.